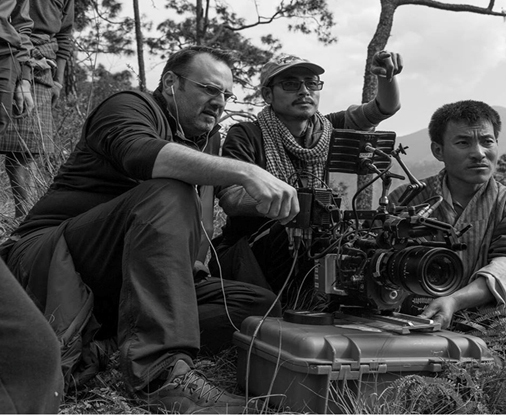 We have a very well qualified Film Maker Loday Chophel (Free Lancer) who will be conducting the Filming Tour.He had studied Visual Communication at AAFT-ASIAN Academy of Film and Television. 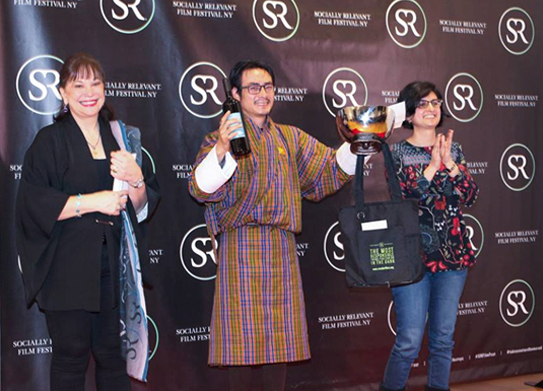 He had filmed local advertisement, documentary movie in Bhutan which had fetched him multiple awards. He had also acted in some of the international movie which has won him awards in the International Festival. He will be Incharge of location hunt and other preliminary work as per the context of your film. USD 10,000.00 , first 30 minutes. USD6000, next 30 minutes, thereafter USD 3000 for additional 30 minutes.